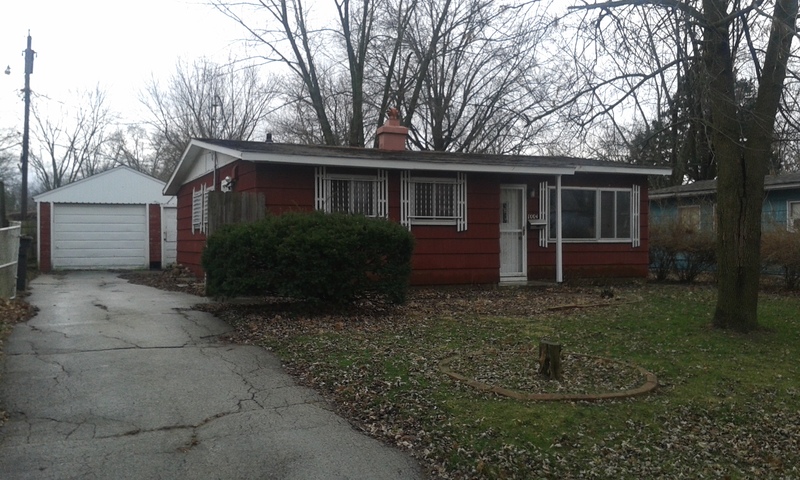 This is a spacious 3 bedroom home with a fenced in back with a detached garage. It is located in Danville, IL. Sewer, sanitary and garbage utility is included in the $625 monthly rent. Spacious 3 bedroom home available for rent.